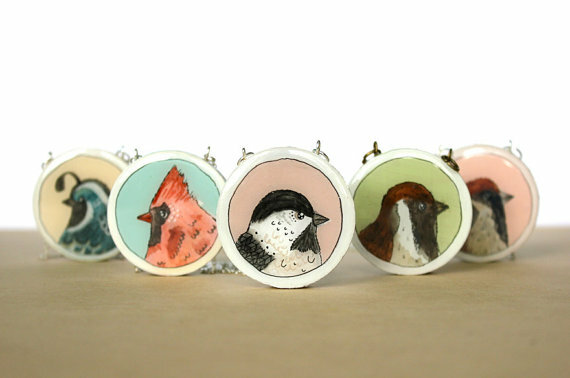 Love love love everything what Madeleine from Iamabird creating. I am a happy owner of one of her owly necklaces. 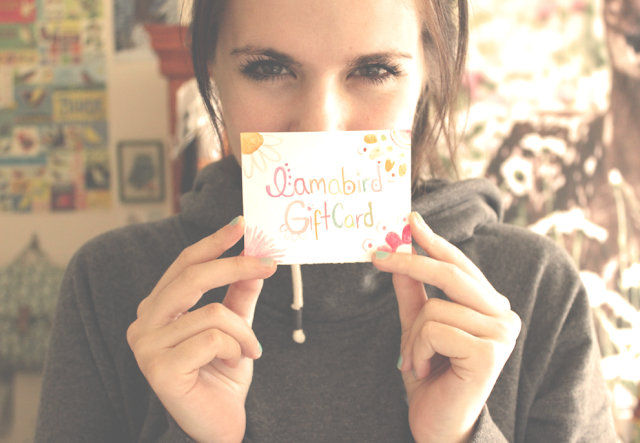 And now you too have the chance to win gift card for one of her items from her shop. Giveaway running till 1 december. There are lots of ways to enter, and they're easy too!